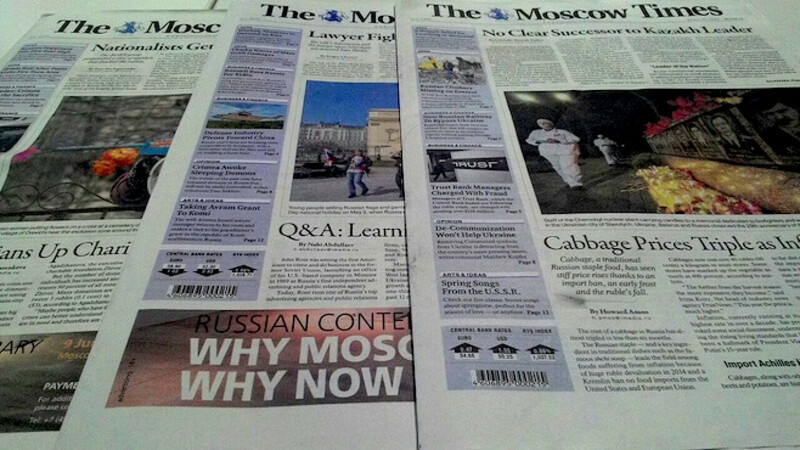 The Moscow Times has been published in the Russian capital for more than 20 years. Finnish media group Sanoma said Thursday it would sell The Moscow Times to a Russian businessman, ending more than two decades of foreign ownership of the newspaper. Sanoma has agreed to sell United Press, which publishes newspapers and magazines in Russia including The Moscow Times, and also signed a deal to sell its minority stake in influential business daily Vedomosti, the company said in an online statement. Demyan Kudryavtsev, a 43-year-old former chief executive of Russian publishing house Kommersant, confirmed that he was the buyer and wrote in an e-mail to Sanoma employees in Russia that it was "a huge honor and responsibility" to own the assets. He also said he would develop the companies and had no immediate plans to change their management. Kudryavtsev told the RBC news agency that he was buying the assets without partners and that “all the money spent is mine.” The value of the sales has not been disclosed. 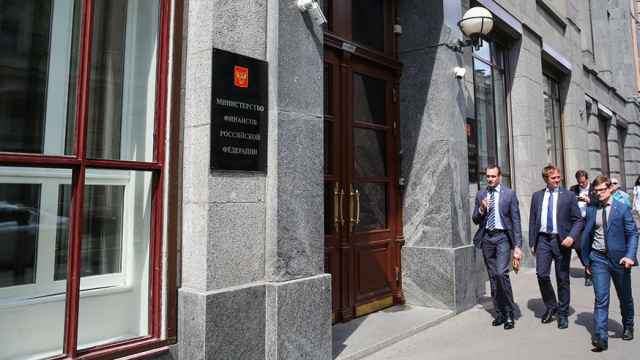 A source in Sanoma told Vedomosti that while the deal to sell the Vedomosti stake had been closed, the agreement on United Press, which publishes National Geographic and Men's Health, among other titles, has yet to be finalized. 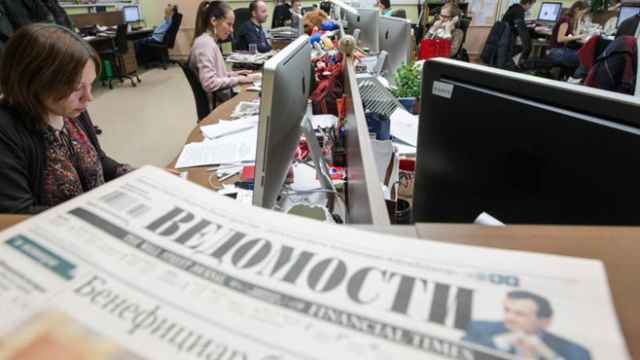 Both Vedomosti and The Moscow Times are affected by legislation, passed last year in the midst of Moscow's confrontation with the West over Ukraine, that bans foreign companies from owning more than 20 percent in Russian media companies after February 2017. The law was seen by many as an attempt by the Kremlin to increase contol over media in the country. United Press and The Moscow Times were fully owned by Sanoma, while Vedomosti is co-owned with Financial Times Group, and Dow Jones, publisher of The Wall Street Journal. 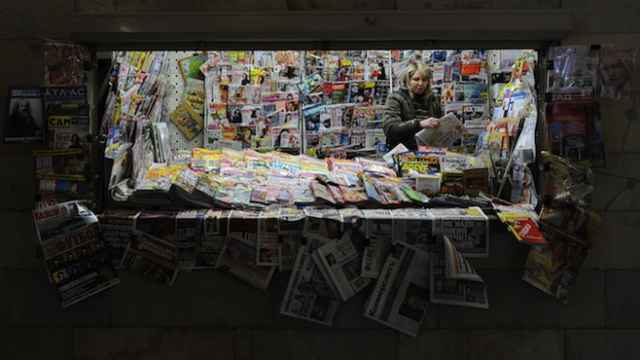 Vedomosti has a small circulation of about 75,000 but is respected for the quality of its information and is read by Russia's elite. The paper frequently publishes editorials critical of Russian authorities and President Vladimir Putin. The Moscow Times, set up by Dutch entrepreneur Derk Sauer in 1992, has a circulation of 35,000 in Moscow and is the city's only English-language daily print newspaper. Sanoma has been seeking buyers for its Russian assets since 2013 as part of a restructuring of its business. The company said it would make a capital gain on the sales of about 8 million euros ($8.9 million) before currency translation adjustments. 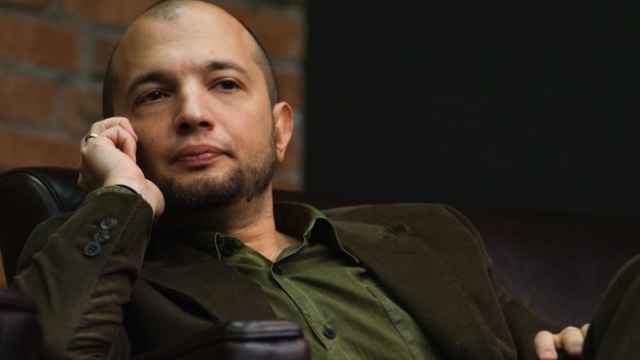 Kudryavtsev is an Internet entrepreneur and was a shareholder in Cityline, an Internet service provider that sold for nearly $30 million in 2001. He was appointed CEO of the Kommersant publishing house in 2006 by the company's then-owner, oligarch Boris Berezovsky, and kept his position when another billionaire tycoon, Alisher Usmanov, bought Kommersant a few months later. Kudryavtsev developed Kommersant as a multimedia platform, expanding online and launching a radio station. He left in 2012 amid a spate of editorial departures from Russian media firms including Kommersant as the government reacted heavy-handedly to coverage of street protests that erupted in late 2011 following disputed parliamentary elections. Kudryavtsev has denied that he was pressured to leave.